This is a great offer being promoted by Chiquita. They will be giving away 4,000 free board games today and tomorrow (offer ends 11/27/16). 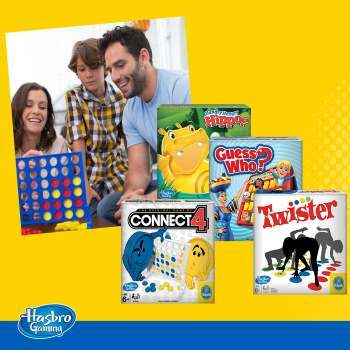 Take a look at what you can get: (500) Connect 4 Mini Game ARV: $7, (500) Guess Who Mini Game ARV: $7, (500) Twister Mini Game ARV: $7, (500) Hungry Hungry Hippos Mini Game ARV: $7. They will also be giving away game bundles with (Bop It, Hungry Hungry Hippos, Operation and Mouse Trap).